Other than being a recognizable brand name, Knox gelatin is no different than any other flavorless gelatin made from the collagen in animals. As a source of collagen, Knox gelatin has been touted to help in the treatment of arthritis, but there's no evidence to support such claims. 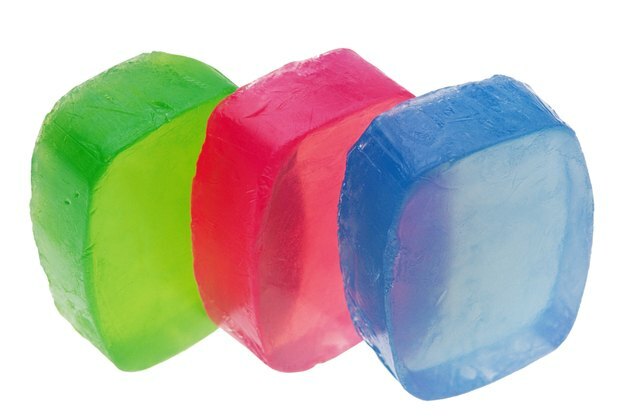 The gelatin is low in calories and contains no fat or carbs. One serving of Knox gelatin has 6 calories and 1 gram of protein per serving. It's flavorless and odorless and makes a good low-cal thickening agent for desserts, jams and jellies. You can also use it to add body to egg whites and whipped cream, according to the Knox website. In the 1990s, a study conducted at Ball State University showed that gelatin helped decrease joint pain in athletes better than a placebo. This study was never published in any peer-reviewed scientific journal, however, according to the Arthritis Foundation. In fact, when you eat Knox gelatin, your body treats it like any other food, digesting the collagen into amino acids, which are then used as your body needs them, not specifically for your joints.